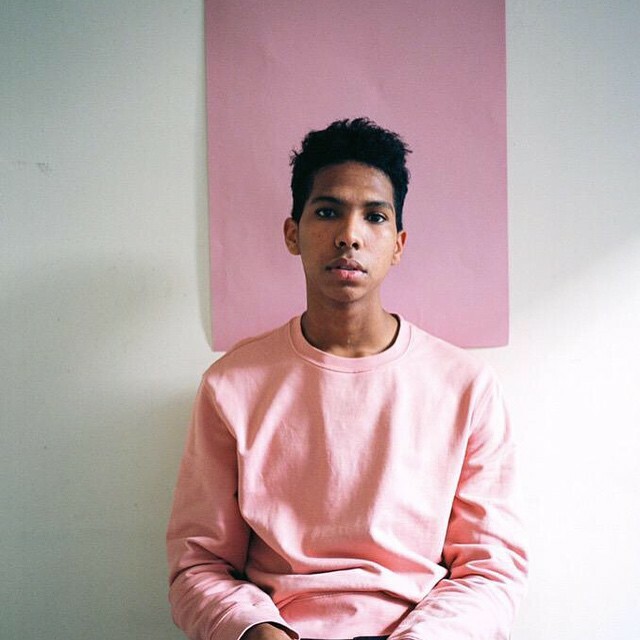 Tyler Mitchell behind the stunning cover photos have continued to top news headlines since shooting Beyonce for the cover of Vogue September Issue . As much as this is totally not new for the star singer, it’s an all together new for the young photographer who admits that he has “cried 3 times” since the cover was released. 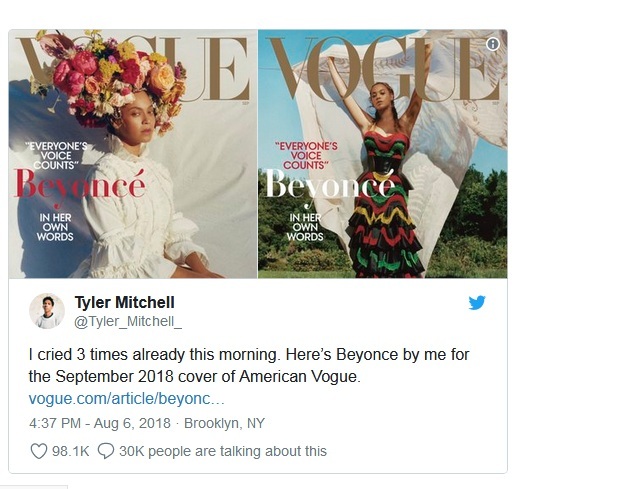 Tyler revealed that Vogue America’s Editor-in-chief Anna Wintour and Condé Nast creative director Raul Martinez hired him while Beyoncé approved. 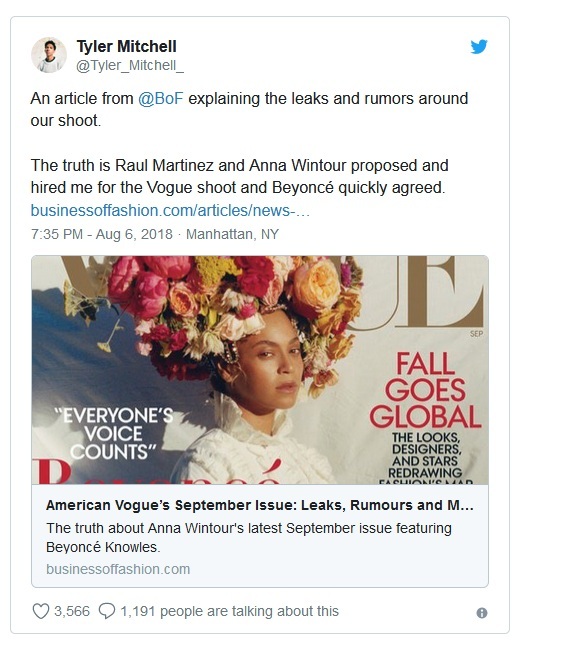 He shared this confirmation whilst sharing a BOF article link addressing the rumors, leaks of the Vogue edition.